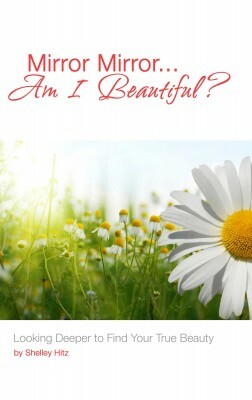 Mirror Mirror....Does the mirror define your beauty and who you are? 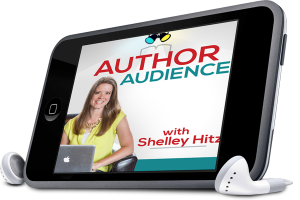 Are you desperately striving for the world's "perfect image" of outer beauty? Or have you given up trying, realizing you'll never be "good enough?" It's time to look deeper, past the surface. It's time to find your true beauty! 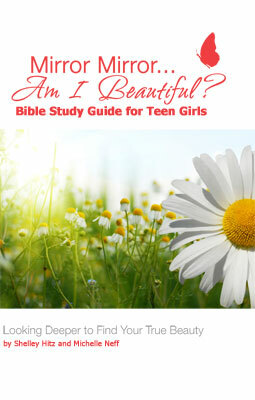 These 90 teen devotionals for girls are intended to help girls find their true beauty in Christ. We encourage you to read one each day, think on it and apply what you have learned to your life. 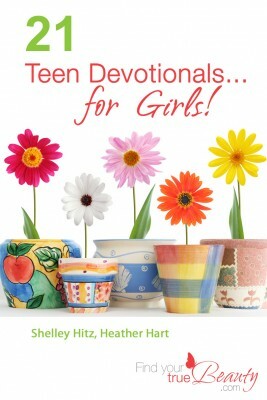 Are you a teen girl who is struggling to find a way to apply God's Word to your life? 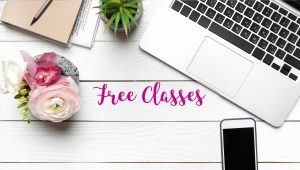 Or maybe you're an adult who is looking for a way of communicating God's Word to the teens in your life? 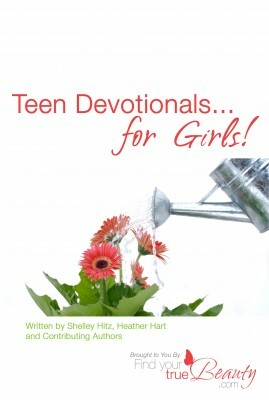 Either way, we believe that these teen devotionals for girls can help. 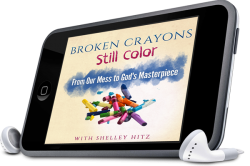 It's said that it takes 21 days to form a new habit or break an old one, so why not spend the next 21 days forming a habit of spending time with God? 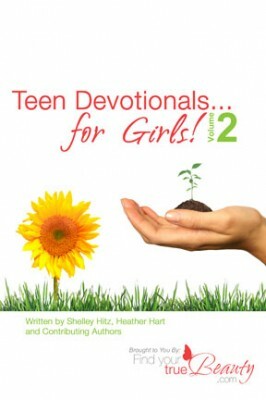 If you've got 21 days, we've got 21 teen devotionals specifically written for today's teen girls. 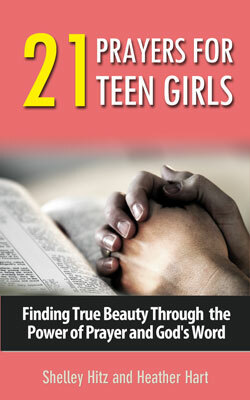 21 prayers for teen girls can be used for inspiration for prayers of your own. You can pray about anything and everything - God is always listening.